Jack Of All Travels: The Sun Never Sets on a Rockstar! The Sun Never Sets on a Rockstar! 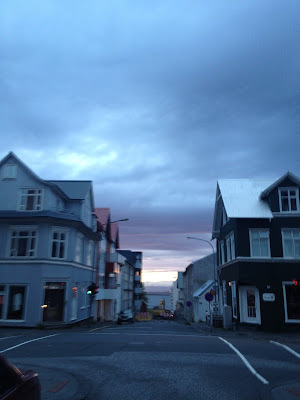 During the summer months in Reykjavik, Iceland, the sun shines for 23 hours a day. This means you should prepare to wear sunglasses around the clock, and sleep with an eye mask and blackout shades. It's just another reason why Reykjavik is out of this world.